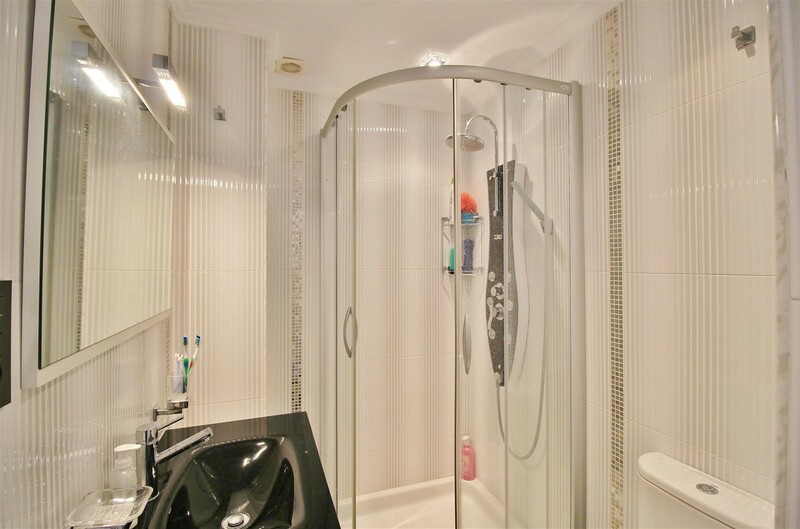 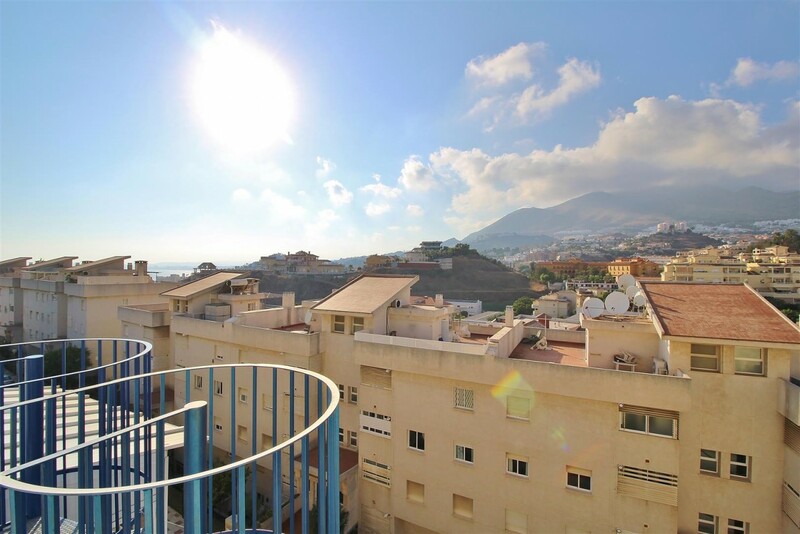 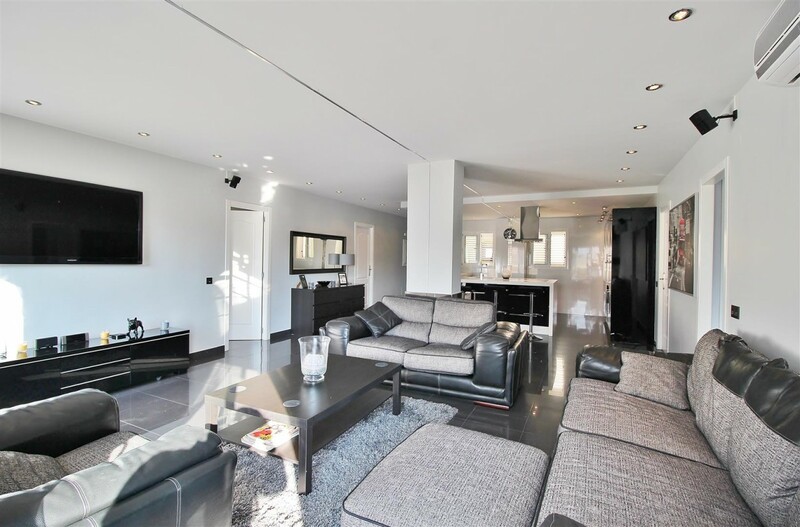 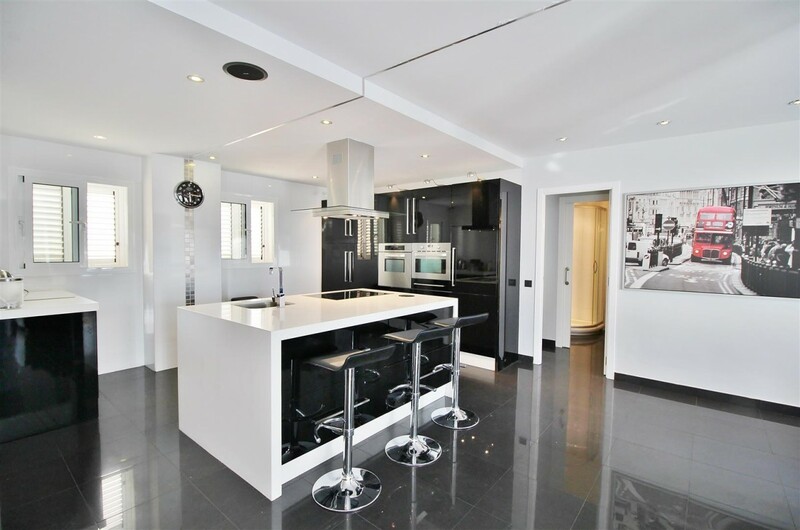 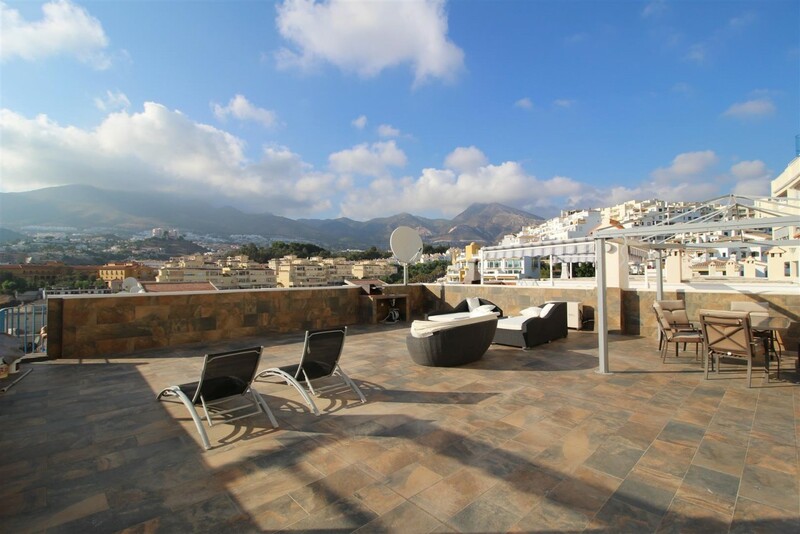 Penthouse duplex completely modernised for sale in Benalmadena. 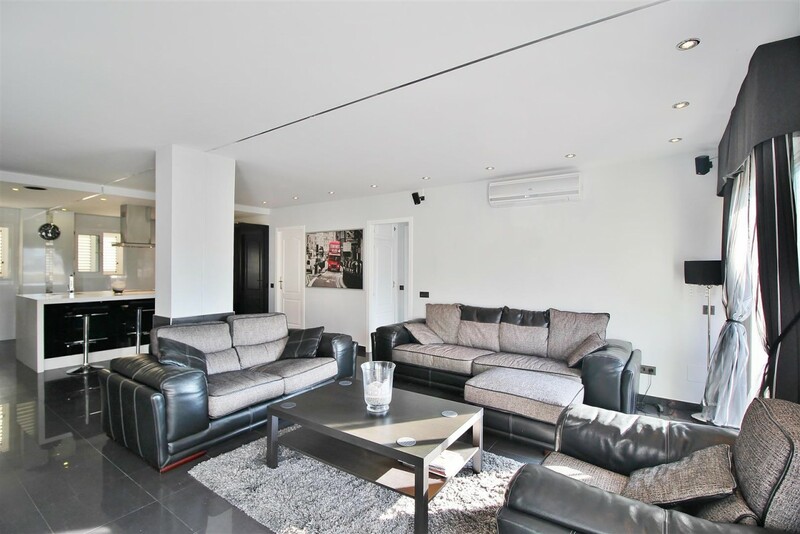 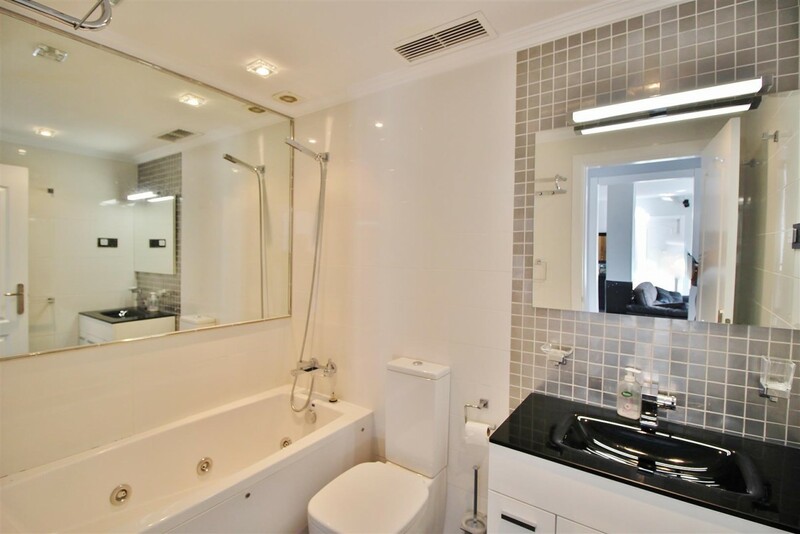 This lovely apartment was originally two 2 bedrooms apartment and was joint together to make it more spacious. 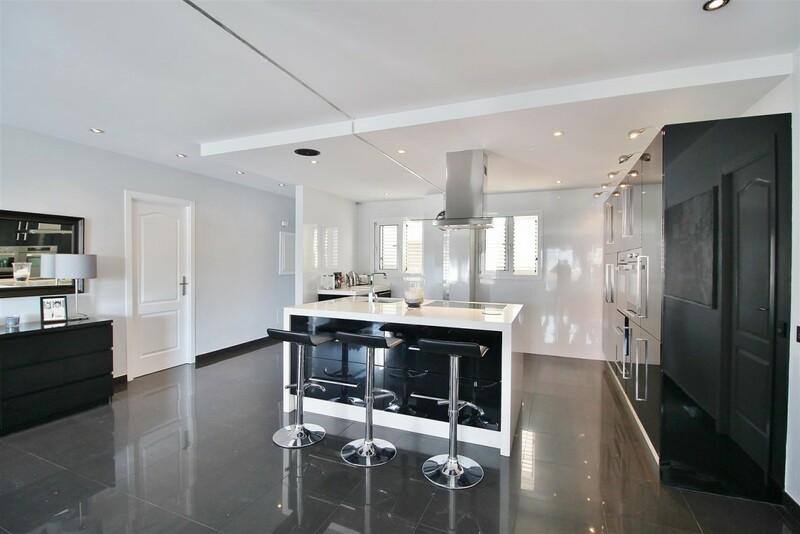 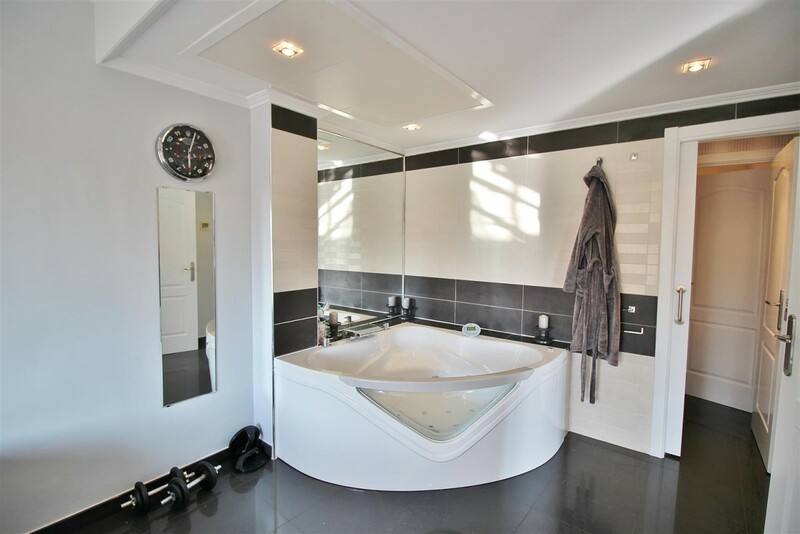 The qualities used are very high and the kitchen has an open plan design. 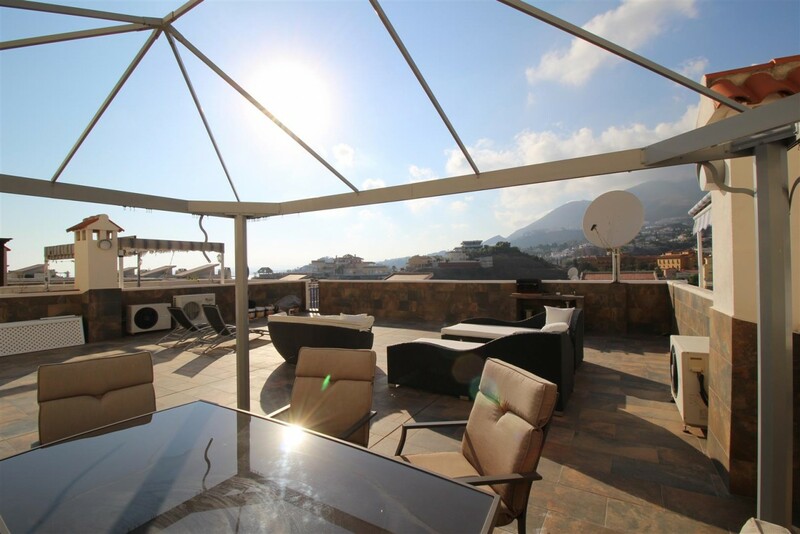 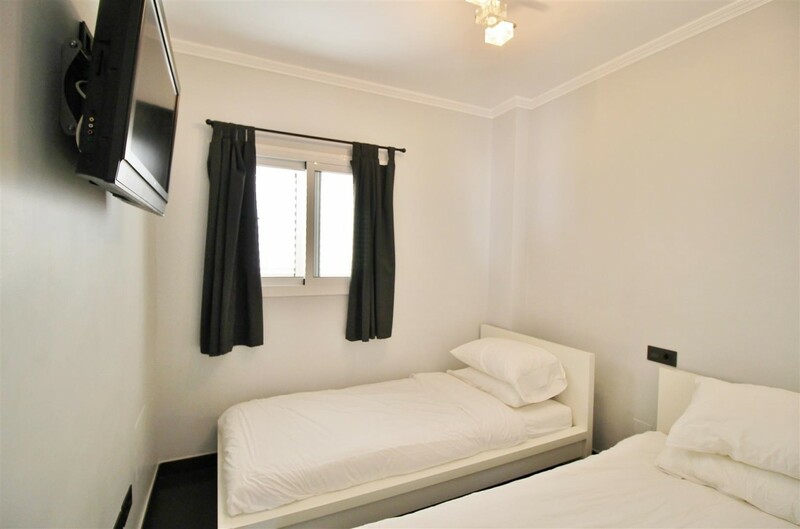 All rooms have tv installed and on the top terrace you can have the perfect entertainment place, to have all the family together. 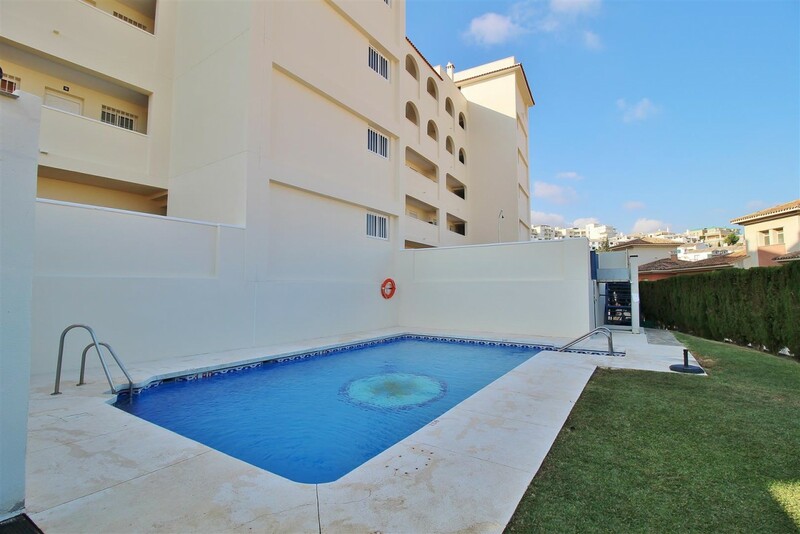 The location of this complex is very convienient. 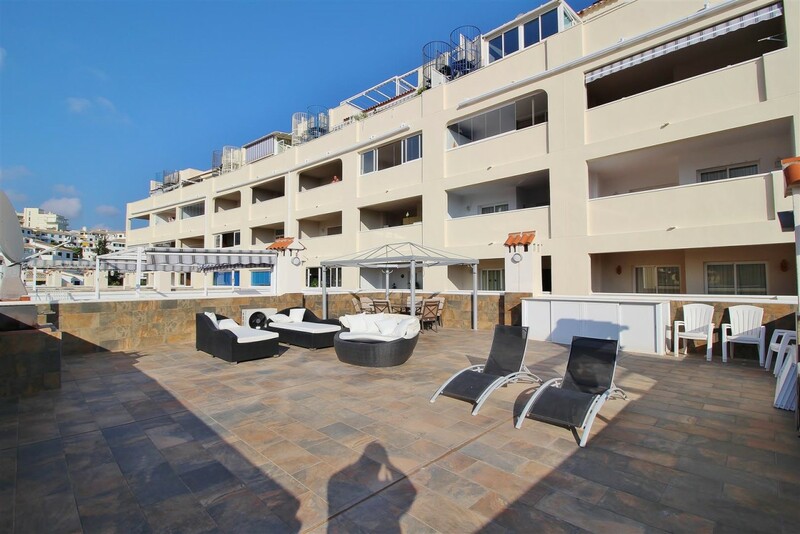 The beach is only 10 minutes walk, hotels, casinos and restaurants are very close by.